Wrap yourself in a warm woollen blanket, save your favourite spot on the sofa and have a cup of cocoa. 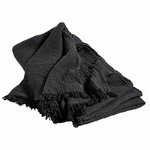 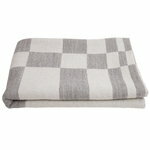 A large blanket functions as a throw as well as a bedcover. 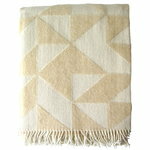 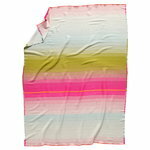 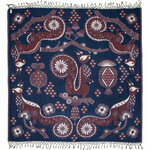 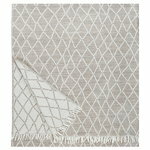 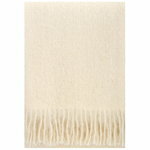 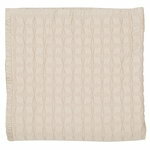 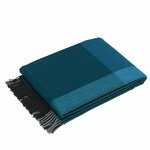 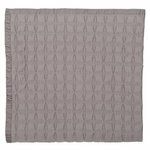 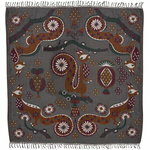 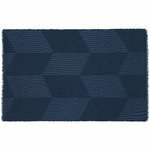 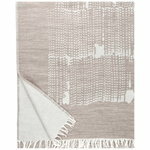 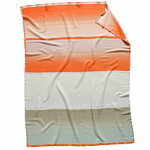 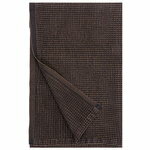 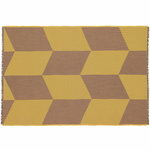 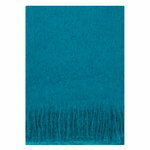 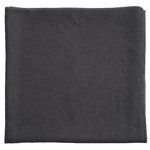 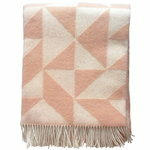 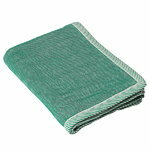 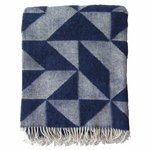 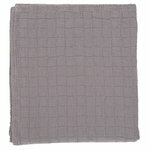 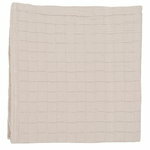 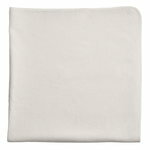 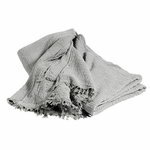 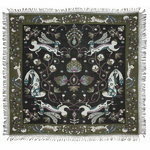 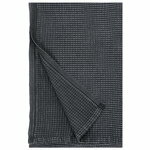 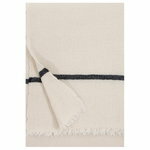 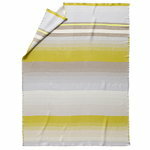 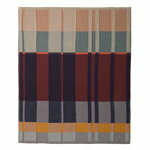 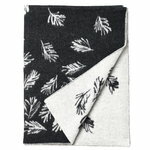 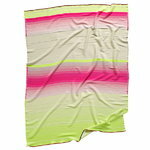 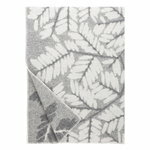 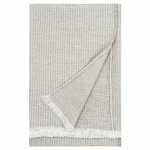 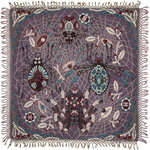 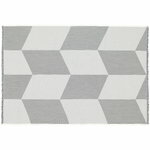 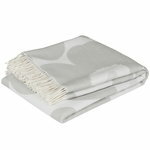 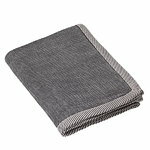 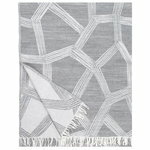 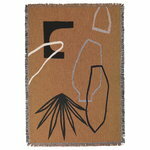 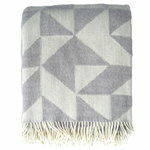 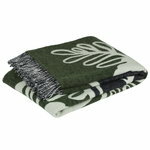 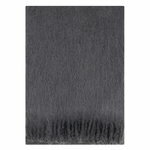 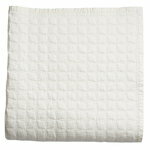 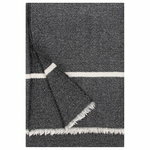 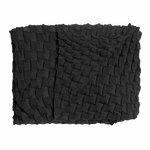 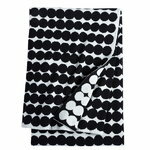 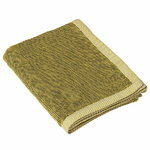 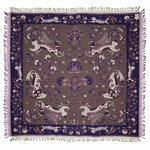 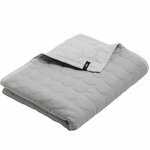 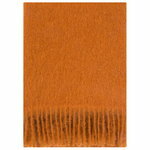 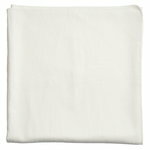 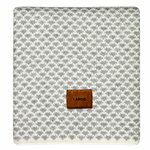 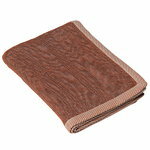 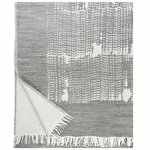 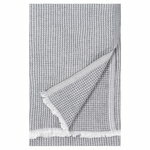 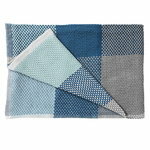 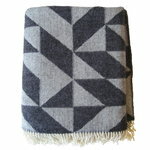 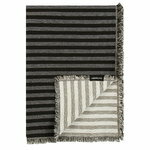 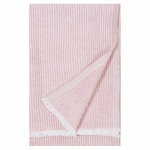 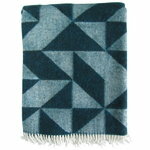 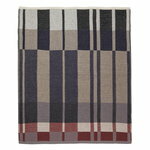 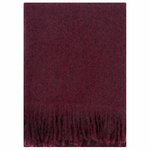 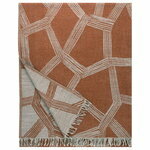 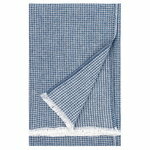 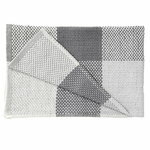 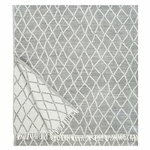 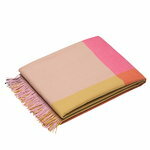 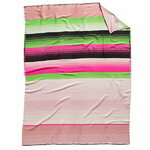 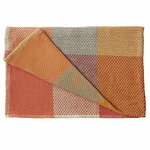 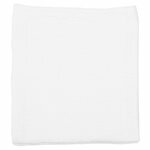 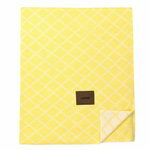 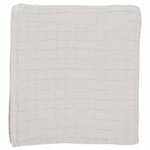 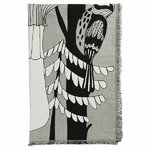 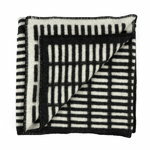 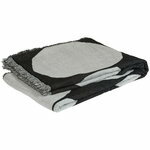 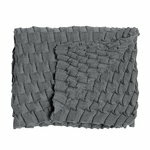 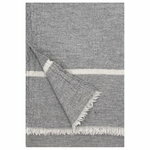 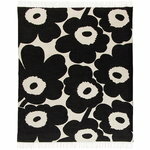 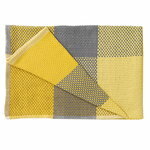 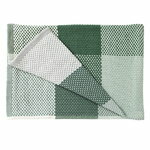 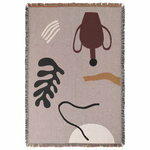 We have an array of lovely bedcovers, throws and blankets from brands such as Hay, Ratzer, Muuto and Klaus Haapaniemi.